serving the community's legal needs in Northern New Jersey for more than three decades. For more than three decades, Feitlin, Youngman, Karas & Gerson has served the people and businesses of Northern New Jersey. We’ve recovered millions of dollars for our clients and battled to make our neighborhood schools safe for our children. From the courtroom to the boardroom, we have the experience to handle the community’s full range of legal needs. We pride ourselves on being more than legal professionals. We are members of the community. With our offices in Glen Rock, Northern New Jersey is where we have worked and lived for our entire lives. Our roots extend far and wide across the courtrooms and boardrooms of Bergen, Passaic, Union, Morris, Hudson, Sussex and Essex Counties, giving us the knowledge, contacts and experience to serve the community. Without any warning, you are involved in a serious accident. One minute you are stopped at a red light, the next minute you are rear-ended by the driver of a van who failed to pay attention to the road. 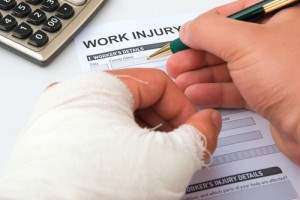 The State of New Jersey has a workers’ compensation system that is designed to protect you if you have been injured or contracted an occupation related disease while at work. We’ve handled a wide variety of cases for our clients and recovered millions of dollars in claims asserted against doctors, nurses and hospitals. 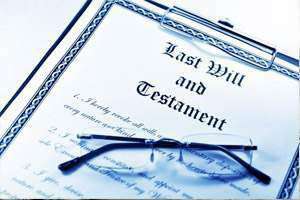 Our trust and estate department provides estate, trust and tax planning services for our clients. For most business owners litigation is a dirty word. That’s quite understandable considering that lawsuits can be a huge drain on a business, both financially and emotionally. Our commitment to serve our clients goes far beyond the lawyer’s code of professional responsibility. We are a firm of five lawyers, who provide each of our clients with personalized service, attention and care. We are experienced handling vexing commercial disputes, complex personal injury matters, sensitive family matters, and pursuing groundbreaking lawsuits to protect our community. That means when you become our client we do something more than just open a new case file. 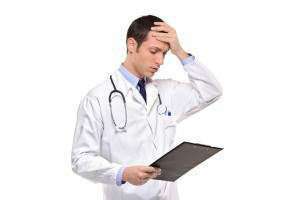 Your problems become our problems to handle and resolve. 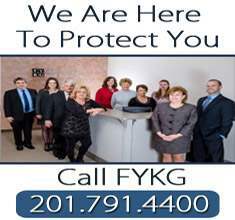 We provide legal services for individuals and businesses in Bergen, Passaic, Essex, Hudson, Morris, Sussex and Union Counties, and throughout New Jersey, on a wide range of legal matters, including personal injury, family law and divorce (including custody, alimony and separation agreements), medical malpractice, car accidents, workers compensation, negligence cases, from simple slip and falls to complex pharmaceutical product liability cases, school bullying, wills & estate planning, and general commercial litigation. 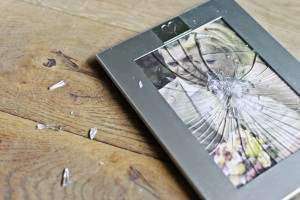 If you are looking for a lawyer in Bergen, Passaic, Essex, Hudson, Morris, Sussex and Union Counties, and throughout New Jersey, please contact us to learn more about how we can help you resolve your legal problems and disputes.